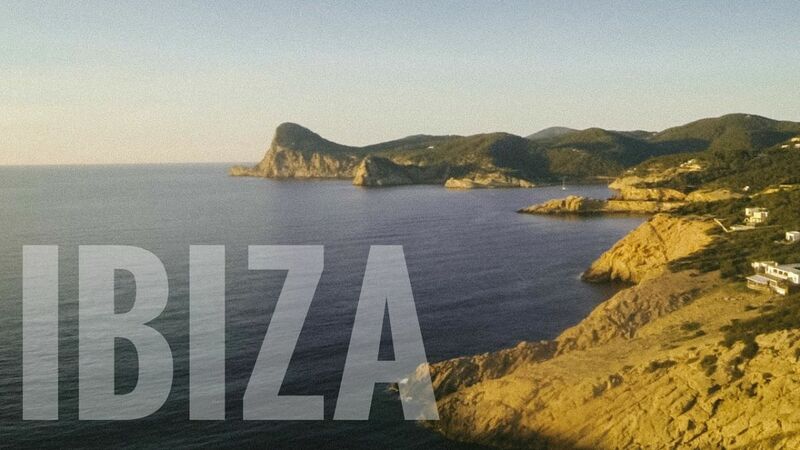 Wow, there’s something magical about watching this footage of Ibiza by air by videographer Michael Vanarey. He manages to show us a totally different perspective to the white isle, something you can’t quite grasp from land or sea. Have a look at this montage of aerial footage Michael filmed on our press trip with Essential Ibiza in May 2016 and some of the stunning locations they brought us to. I spy Surf Lounge, Hostal la Torre, Babylon Beach Bar, Tropicana Beach Club, Atzaro Hotel and a vineyard near Pikes Hotel. We used the Kaiser Baas Delta Drone with GoPro gimbal from Harvey Norman in Ireland to capture these images, enjoy!